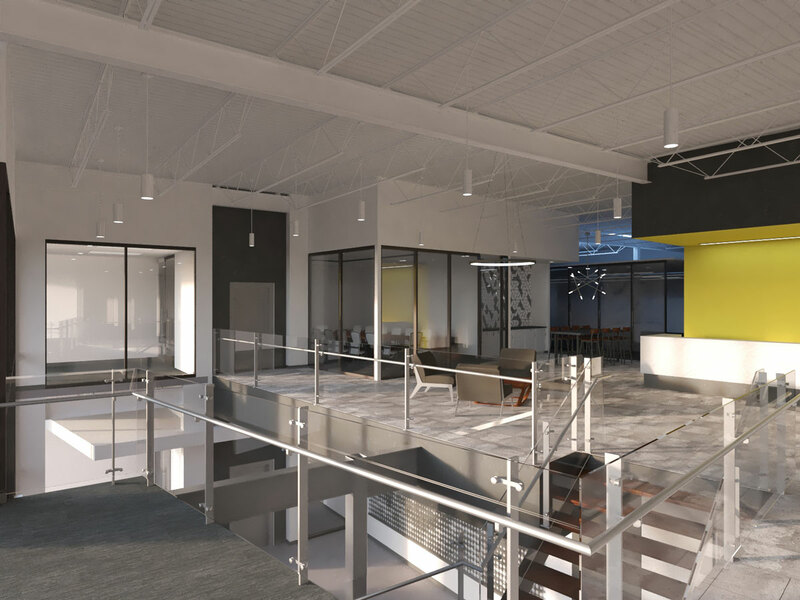 Phased tenant improvement that involves the demolition and remodel of the 2nd floor, totaling approximately 42,000 SF. 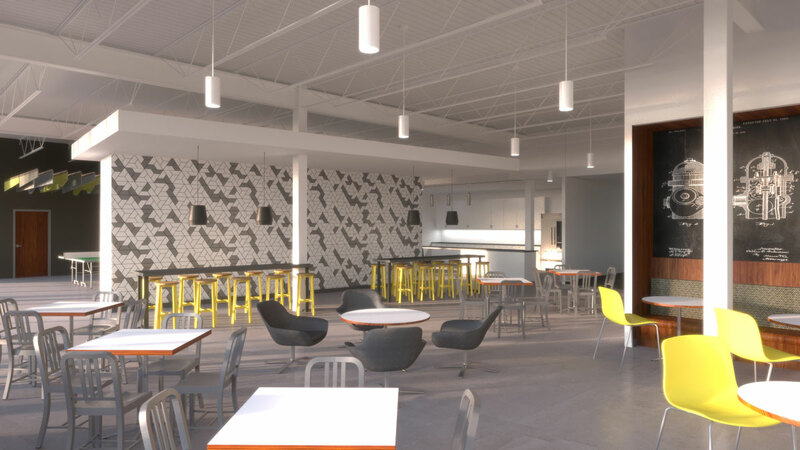 Following completion of the 2nd floor, staff will be relocated and the first floor will be demolished and remodeled. 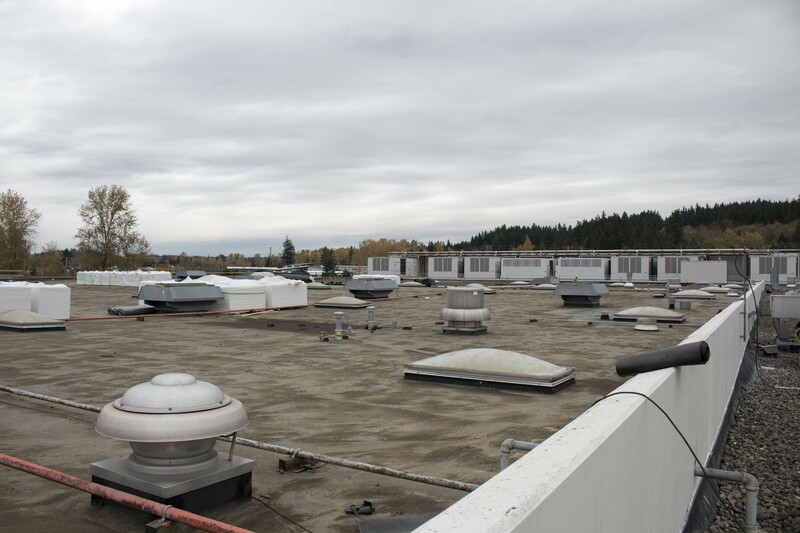 The project includes upgrading fiber and copper service lines, window seal repair/replacement, fire alarm and security system upgrades and roof replacement and skylight installation. The roof replacement scope includes the removal of river rock covering the entire 210,000 sf roof, and the installation of a new roof.